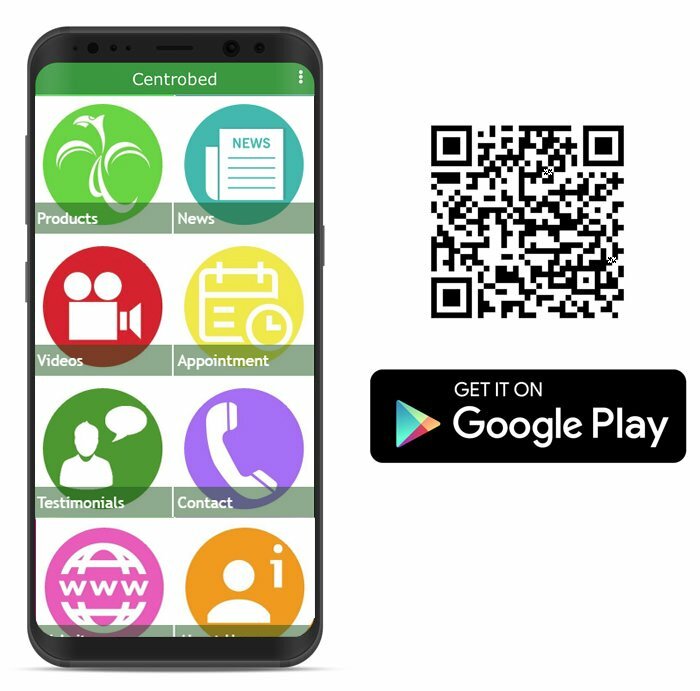 If you want to check out our range of specialist beds when on the go or from your iPad or Android tablet, you can now download our custom-built Centrobed app. It’s free and lets you access a whole load of information about our specialist bespoke beds. We have in-depth descriptions of each of our products including a list of specifications. This includes details such as dimensions and customisation as well as video demonstrations. 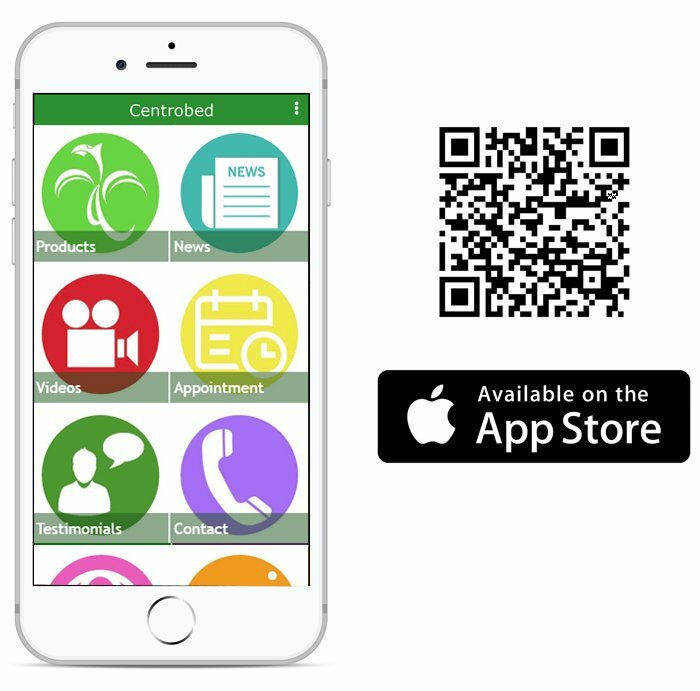 You can also make an appointment, learn more about the company through our news and ‘about us’ sections or read testimonials from our many satisfied customers.